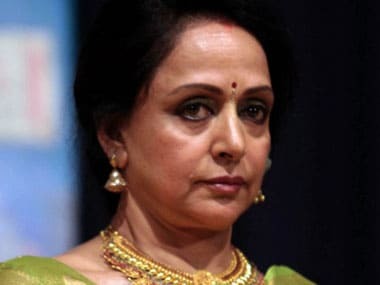 In what comes as an interesting piece of news, yesteryear Bollywood actress Hema Malini is one of the richest candidates contesting from the Bharatiya Janata Party in the upcoming Lok Sabha elections. 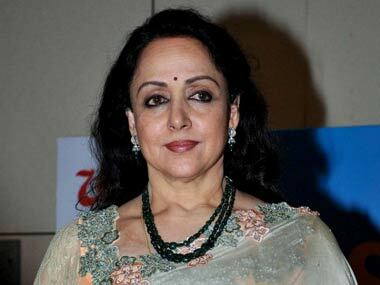 Hema Malini, who is contesting from the Mathura constituency in Uttar Pradesh, has declared assets worth over Rs 178 crore, according to the Association of Democratic Reforms (ADR). The average assets of a BJP candidate in the sixth phase, meanwhile, are Rs 14 crore, according to ADR. So, that means Hema Malini's assets are more than 12 times the average assets of a BJP candidate. 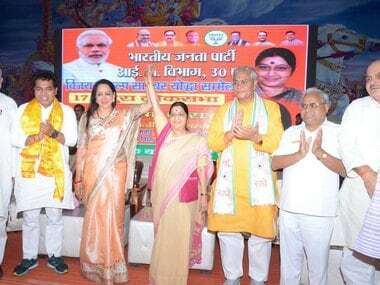 Malini is trying to woo women electors, who are expected to play an important role in the elections in Mathura as there are 7,50,471 are women voters of the total 16,83,994 electors in the constituency. According to the ADR report, of the 168 candidates contesting the April 24 Lok Sabha elections in Uttar Pradesh, as many as 58 are 'crorepatis'. The sixth phase of elections take place on 24 April. It will take place in 12 states across 117 constituencies. 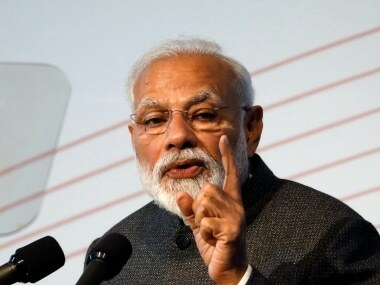 States where polls will take place are Assam, Bihar, Jharkhand, Jammu and Kashmir, Madhya Pradesh, Mahararashtra, Rajasthan, Tamil Nadu, Uttar Pradesh, West Bengal. The only union territory on the list is Puducherry. Among the notable rich candidates in the sixth phase of polls is Congress' Vasant Kumar H, who is contesting from Kanyakumari constituency in Tamil Nadu. He has declared assets over Rs 285 crore. NCP candidate from Maharashtra Jain Manish Ishwarlal is another notably rich candidate, with assets worth over Rs 151 crore, according to ADR. The report notes that the Congress has the most number of crorepati candidates. Seventy-seven candidates (82 percent) out of 94 in the Congress have declared assets worth more than Rs 1 crore. 58 (75 percent) out of 77 candidates in BJP and 41 (45 percent) out of 91 candidates in AAP have declared assets worth more than Rs 1 crore, the report said.